The Paso del Norte Community Foundation is a trusted partner for your charitable giving and a growing community of philanthropy. 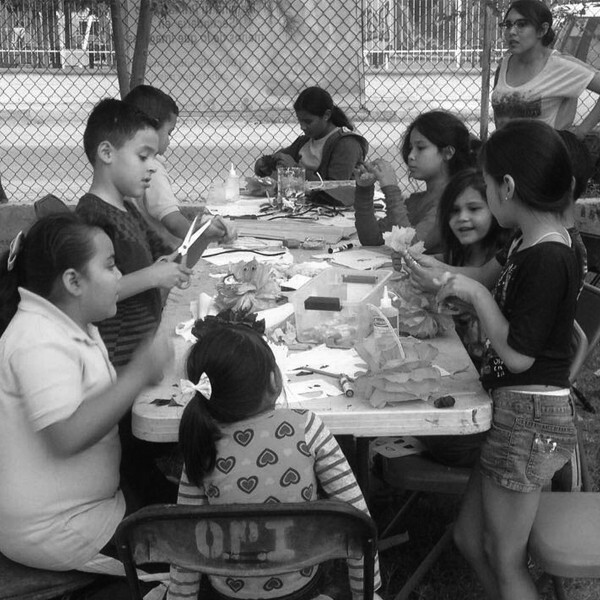 We work with individuals, families, corporations, foundations and nonprofit organizations to improve health, education, social services, economic development and quality of life in our binational, tri-state region. We are honored to work with donors on both sides of the border to invest in nonprofit organizations and charitable causes and make a lasting impact for the future of our region. Starting a fund means putting your dollars where they'll do the most good for the causes you're most passionate about, while securing a lasting legacy for generations to come. Make a lasting impact by establishing a flexible and tax beneficial charitable giving fund in your name to support the charities of your choice. Build a safety net for your nonprofit and encourage planned giving from your donors. Work with community leaders and organizations for positive change highlights your company values in a way customers remember. Have an idea that will benefit the region? Partner with the Foundation as a fiscal sponsor. 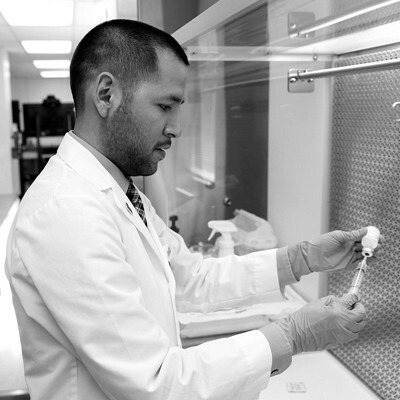 Help youth achieve their full potential - providing opportunity and access to higher education. For families with an existing private foundation, see how a donor-advised fund or supporting organization can better leverage and maximize your charitable giving. Honor or recognize a loved one by creating a charitable giving fund in their name that contributes to a cause they were passionate about.  El Paso Giving Day (EPGD) provides a platform and social media tools for local nonprofits to tell their stories and connect with new donors. Because of you, this year EPGD raised $409,013.63 for 178 nonprofits. Through generous grants from the Meadows Foundation and the Gannett Foundation, EPGD offered 21 for a total of $22,000. El Paso Giving Day is generously supported by the following sponsors: the Meadows Foundation, the Gannett Foundation, El Paso Electric, Hunt Family Foundation, Southwest Land Development, Hoy Family Auto, WestStar, Kemp Smith, Microsoft, Andeavor, Pack & Ship Express, Rio Grande Cancer Foundation, Bank of America, ADP, KVIA 7 and iHeartMedia.